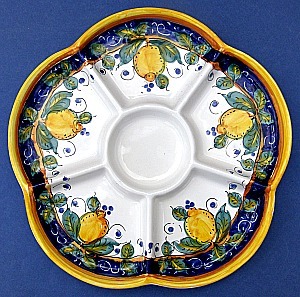 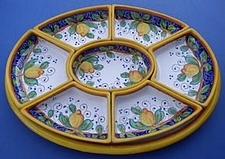 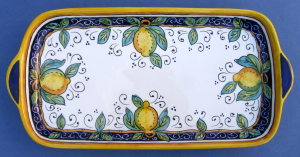 The Limone Italian Ceramic pattern is a one of our most popular Italian ceramic patterns that we sell. 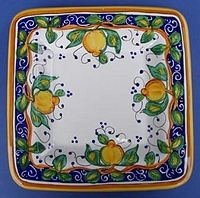 Decorated with a rich royal blue color, vibrant yellow lemons and green leaves, the Limone Collection originates out of the Umbria region in Italy. 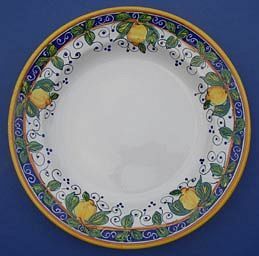 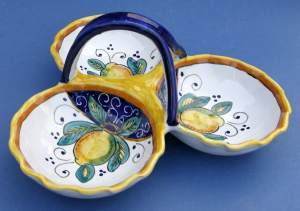 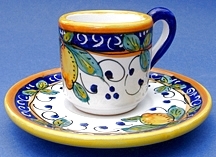 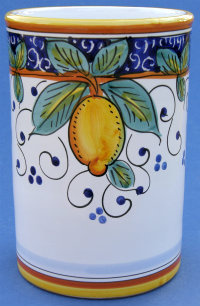 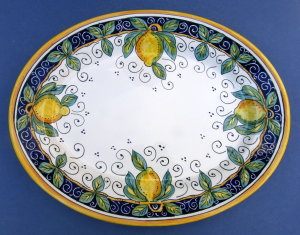 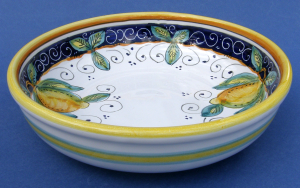 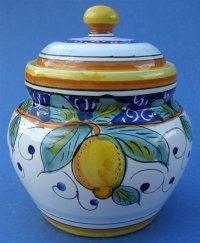 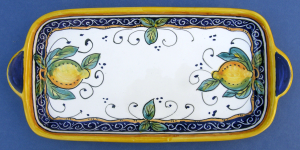 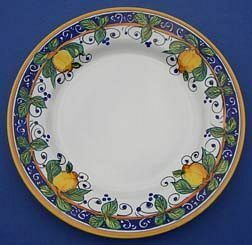 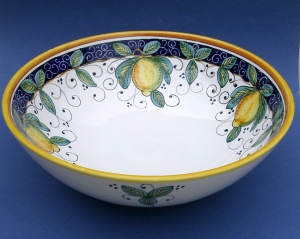 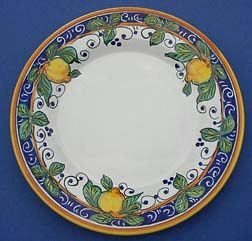 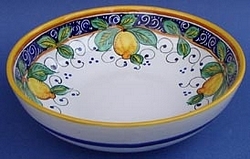 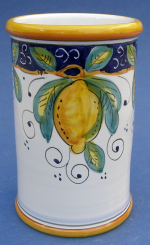 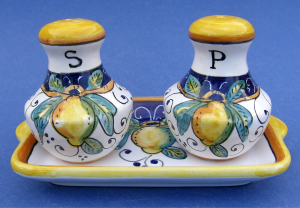 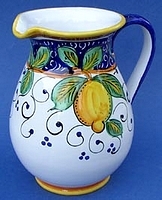 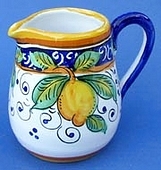 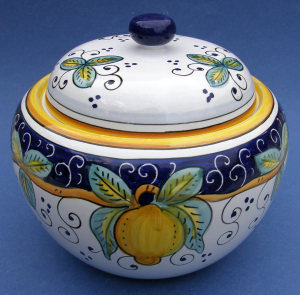 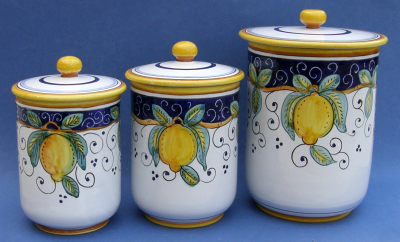 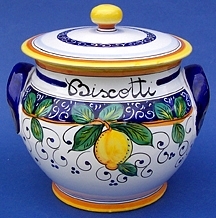 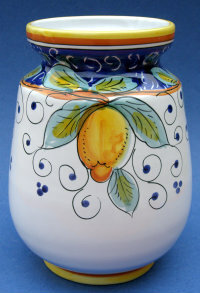 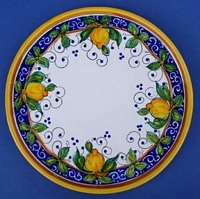 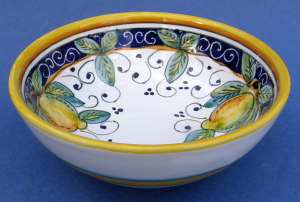 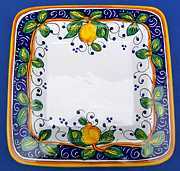 All our Limone ceramics are hand painted and directly imported from Italy by our company. 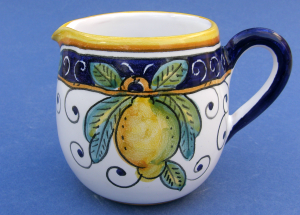 Shop & compare our beautiful handmade artisan Limone ceramics.